The challenge facing many organizations combating fraud is to find affordable and scalable fraud intelligence solutions which are able to keep pace with the increasingly sophisticated methods deployed by fraudsters. The missing link in fraud detection has been the ability to predict future behavior of fraudsters, utilizing past behavior patterns. 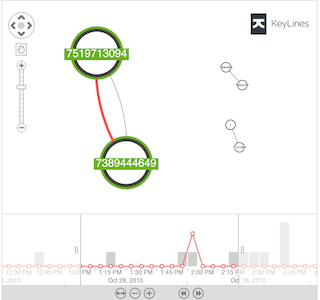 KeyLines enables the analysis and visualization of fraud intelligence and networks, offering an invaluable tool in the armory of the prevention officer in predicting and combating this highly lucrative crime. The legal definition of fraud is vague and wide-ranging, but its main purpose is usually deceit for some kind of material gain. Use of another living person’s identity to apply for an account or service. Use of identity and current address of victim still accounts for the highest proportion of identity fraud. 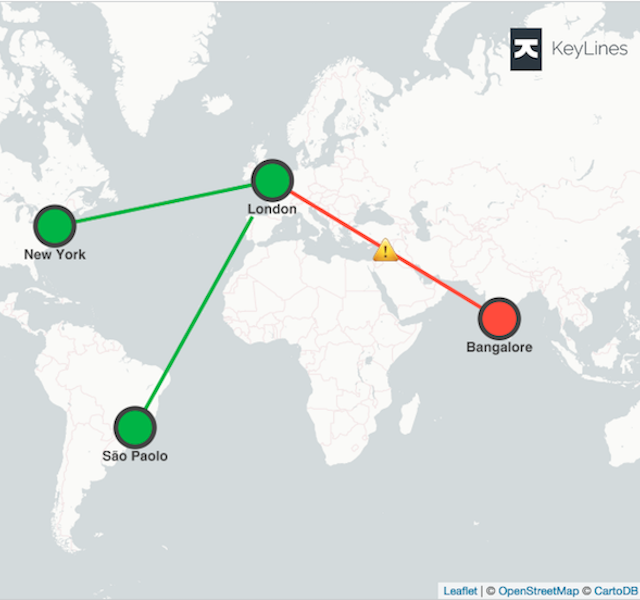 A simple example of a KeyLines link analysis application, exploring two insurance policies. Read more. Obtaining a facility with the express purpose of using it for a fraudulent purpose. Such as setting up of a bank account by a “money mule” and voluntarily allowing it to be used on behalf of third parties to launder money. Hi-jacking of a bona fide facility such as a bank account or credit card by the fraudster. Often unauthorised transactions are made or account details changed. The applicant opening a facility in his or her own name, but the application contains a falsehood, for instance, an inflated income or a falsified document such as a false bank statement. For example, obtaining a much higher mortgage than would be allowed by the applicant’s real income by fraudulently misrepresenting income. Asset conversion fraud and false insurance claims are additional examples. 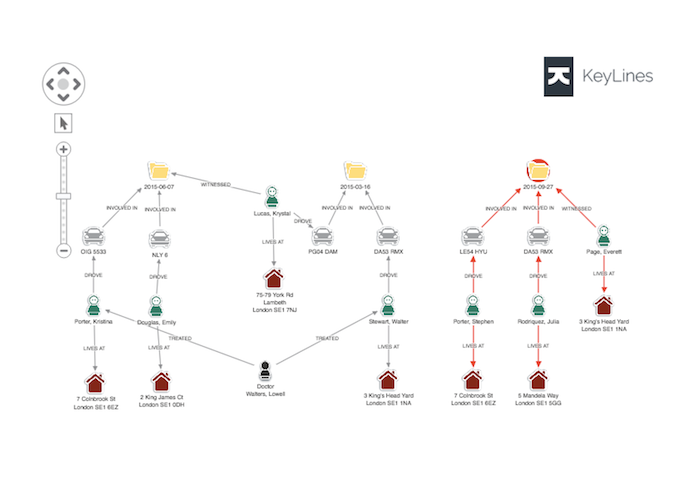 Using real use cases from KeyLines customers, this white paper shows how network visualization can be used as part of a wider fraud management effort to increase efficiency and effectiveness. An increasing proportion of fraud is occurring online, encompassing all the above categories. As e-commerce increases, so does the overall revenue lost to fraud. Fraud itself has not changed because of new technology: it is the fraudsters who have changed their approach. They are more organized and are able to exchange information on new purchasing processes and platforms they can target. Prevention therefore requires skill and strategic planning in conjunction with new tools to keep pace with the fraudster. An indispensable method employed by investigators to gather fraud intelligence is the analysis solved fraud cases, in order to build a picture of behavior patterns. These patterns which can be easily shared for fraud intelligence and prevention purposes. This approach is particularly effective in the Identity and Application Fraud situations and Facility Misuse, in which fraudsters tend to exhibit repetitive and predictable behaviors which lend themselves to visual highlighting. 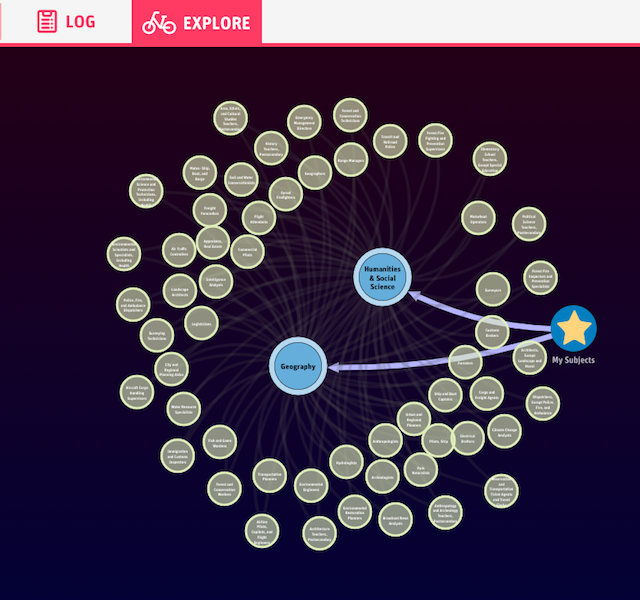 KeyLines is a tool which allows networks of fraudsters to be easily visualized and presented. Compatible with all major web browsers and platforms, KeyLines draws a picture of fraudster networks using raw data consisting of personal identifiers. Links between individuals in the group can then be rapidly identified, providing vital clues on their role in the network and their behavior patterns.